In a city known for its vertical outlandishness and neck-craning beauty, there may not be a skyscraper more outlandish than Capital Gate (pictured above). 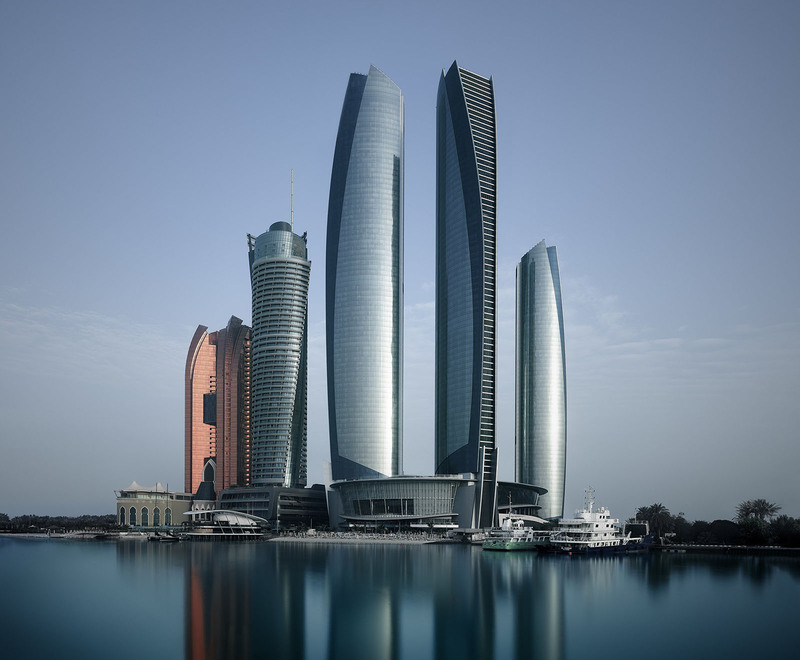 Known as the Leaning Tower of Abu Dhabi, it was constructed INTENTIONALLY to incline eighteen degrees - versus the Leaning Tower of Pisa, which only tilts five-and-a-half degrees as the result of UNINTENTIONALLY poor foundation. 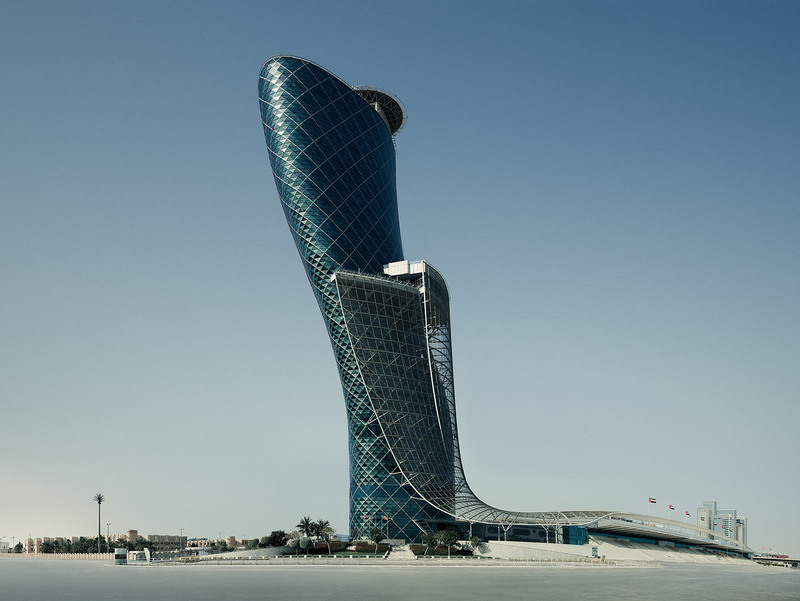 Guinness World Records certified Capital Gate as the world's “farthest manmade leaning building.” Crazy.